How do I contact AIRDROID by phone ? Sorry that we don't have phone support. If you need any help, you can post in this forum, or send your questions to support@airdroid.com directly. 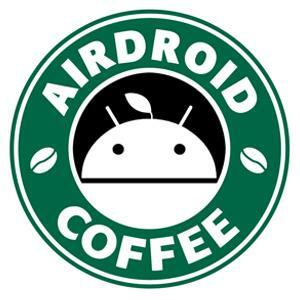 Anything related to payment please contact pay@airdroid.com.